We know that picking a dentist can be a stressful experience. This is definitely the case when moving to a new city or finding someone to take care of your children's dental health needs. We think the team at Signature Smiles can do wonders for you and your family if you're in the Woodinville area. Our personal approach to dentistry is backed up by ample experience and proven credentials. If you are looking for skilled cosmetic and restorative dentists, it's important to note their credentials as you're making a choice. Let's go over some of the basics about the qualifications you should look for in a dentist. We know that the personal touch is one of the keys to great dental care and a lasting relationship with a dental practice. Yet a good chairside manner and genuine empathy for patients needs to be backed up by the right education, training, and credentials. In essence, the proper qualifications show that a dentist care about their profession on a very deep level. Many of us got into dentistry because we wanted to help others. The credentials and show just how committed a dentist is in achieving this goal. Think of them as the professional manifestation of the personal touch. One of the first qualifications you should consider when you pick a dentist is their education. Make sure that the dentist in question attended and graduated from a reputable and accredited dental program. If their education seems questionable, then it's generally a good idea to steer clear from that dentist. In addition to the dentist's education, consider any professional organizations or societies that they are a member of. National, state, and local dental associations are a good sign that a dentist is a true expert at what they do, and that they are part of the dental care community. A lack of memberships may be a sign that a particular dentist is not as involved in the field as you'd care for. Many dentists who care deeply about their patients will go above and beyond basic training. See if a dentist has special education, board certifications, training in particular procedure, or if they're had any training at seminars or continuing education courses. This focus on continued learning shows a desire to improve throughout a career rather than remain fixed and stagnant. We ultimately have to come back to the personal touch. After noting all that training and education, find reviews and patients testimonials for that dentist. These are the qualifications that can matter the most when making your decision. These reviews from actual patients will answer one of the primary questions you are likely to have when picking a dentist: Do patients trust this particular person? Finally, see if the dentist as a website or some contact information available online. 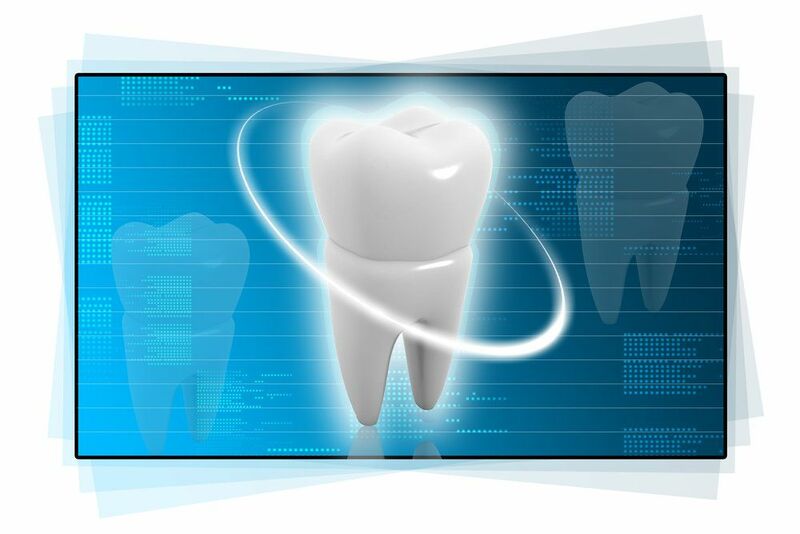 Find out what dental care services they offer. If they offer the services you're looking for, are well-qualified, have a strong educational background, demonstrate a commitment to improvement, and have a trusting patient base, that dentist is a keeper. To learn more about proper cosmetic and restorative dentistry treatments for your dental health needs, be sure to contact our team of experienced dentists today. The team at Signature Smiles looks forward to your visit and discussing these matters in greater detail.